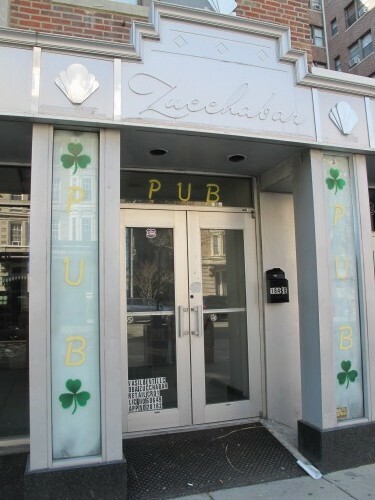 PoPville » What’s the Story with Zucchabar in Adams Morgan? Whenever I walk past this storefront 1841 Columbia Road NW I mean to ask you about it. I finally remembered. However, a quick google search shows that it closed back in 2008. Did anyone ever go when it was open? Seems like a pretty good location, not far from Bedrock billiards, anyone know why (presumably) it’s been vacant for so long?